SOCHI, Russia - Four-time Olympic medalist Evgeni Plushenko will have back surgery on March 2. According to ITAR-TASS, a Russian news agency, you will be able to watch the proceedings live online. Plushenko, 31, withdrew from the men's figure skating short program at the Sochi Games just days after helping Russia win the team gold. He warmed up for the event on Feb. 13 and then dropped out, leaving the host nation with no competitor. The 2006 gold medalist has a history of injuries and fought several physical problems throughout his career. He says he has had 12 surgeries. The upcoming operation will repair a screw in his back that snapped. The screw supported a disk. Plushenko competed sporadically after winning a silver medal at the 2010 Olympics. He won three national titles and a European championship, but did not go to worlds in any of those seasons. He remained steadfast in his goal of skating at the Sochi Games, however, but when he finished behind Maxim Kovtun at the Russian championships, that objective became a long shot. Then Kovtun struggled at the Europeans championships, and Plushenko was given a private test session by the Russian federation to prove he was fit. 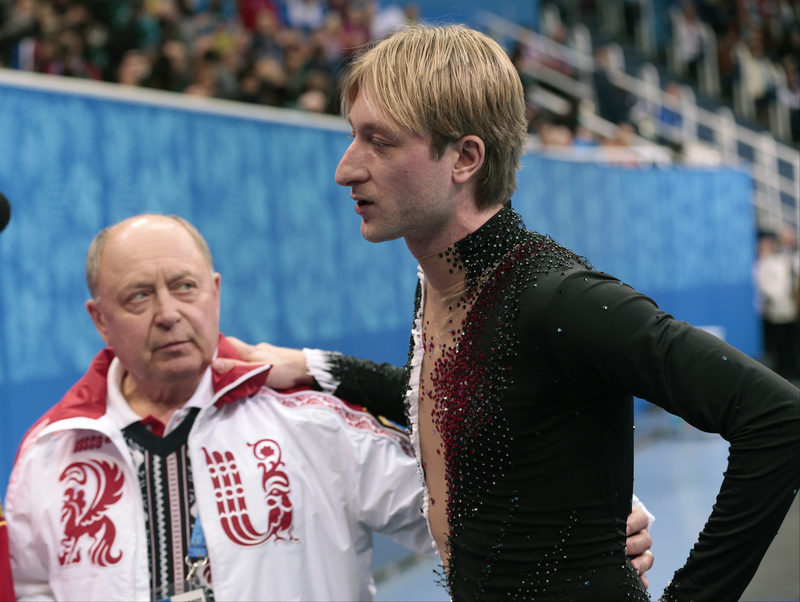 The federation was convinced and Plushenko was added to the team. He got his modern-era record fourth medal with the team gold. He also has a silver medal from the 2002 Games. Plushenko was criticized by his countrymen for withdrawing from the men's event and leaving the Russians with no one in the field. Russia did not place highly enough in the 2013 world championships to get more than one spot at the Olympics. Many of his peers supported him, however, citing his injury history. He also got a boost from Russian President Vladimir Putin, who said, "He performed in the team event and showed his best result."